The significance of an entryway in a home can be overlooked, but it creates the space and sets the tone for the other rooms ahead. Similar to the beginning of a novel or movie, the entryway into a home introduces visitors to aesthetic qualities that we anticipate as we move throughout the space – our design expectations are firmly planted through these initial experiences. The entryway has functional requirements, since it serves as the threshold between the harsh outside environment and the calm, comfortable inside. 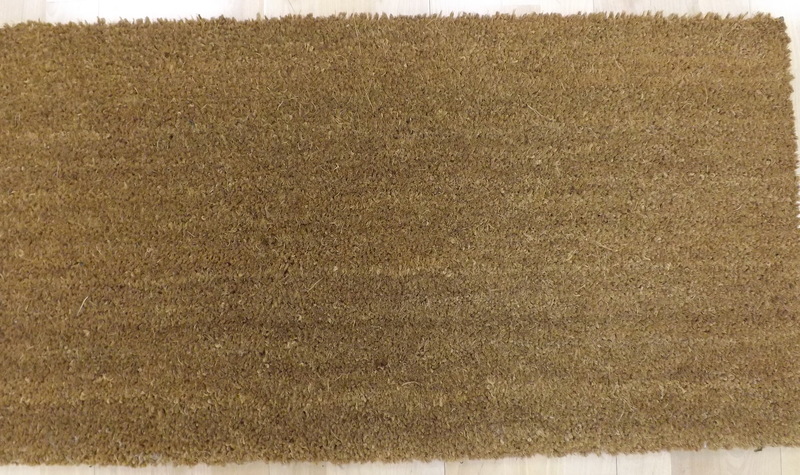 A properly installed rug should always be included, since it reduces the amount of mess that may come into a home and risk further damage to other carpets and rugs. 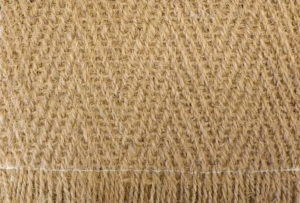 A recent situation that was brought to our attention was the purchase of an Exclusive Sisal product that was installed on the staircase as you walk through the entryway of a home of multiple children and pets; the exposure to daily damage is high and caused premature aging to the product. Blackstone Carpets offers outdoor matting that helps expand the life of your carpet and rugs that are just beyond the front door, and recommends pairing your exclusive designer selection with one to withstand high-traffic. 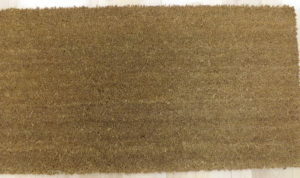 Additionally, the inclusion of an entry rug will not only add to the overall aesthetic, but give you an additional peace of mind knowing your carpet and rugs will sustain less damage throughout the home with the inclusion of both of these products. You could even use leftover pieces from the installation of other rooms to help bring it all together. Before starting to include decor, decide on a strategy for how the space should be perceived. A detail in a public area of the house might be used in grand gesture here – an accent color on the wall, or a standalone piece of furniture or sculptural objects. If the entryway is small, mirrors can be used to enlarge the space. Functional lighting can be combined with decorative fixtures that serve as a focal point and element of interest. 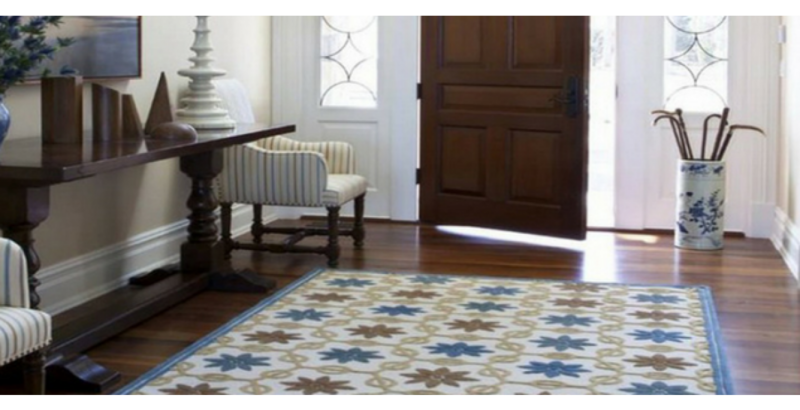 Blackstone Carpets is proud to offer exclusive, one-of-a-kind fiber for your newest entryway: between classic Wool, Nylon, Viscose or Poly, our team of industry professionals will work to provide the perfect selection that best matches your strategy, decor and overall aesthetic of your design. 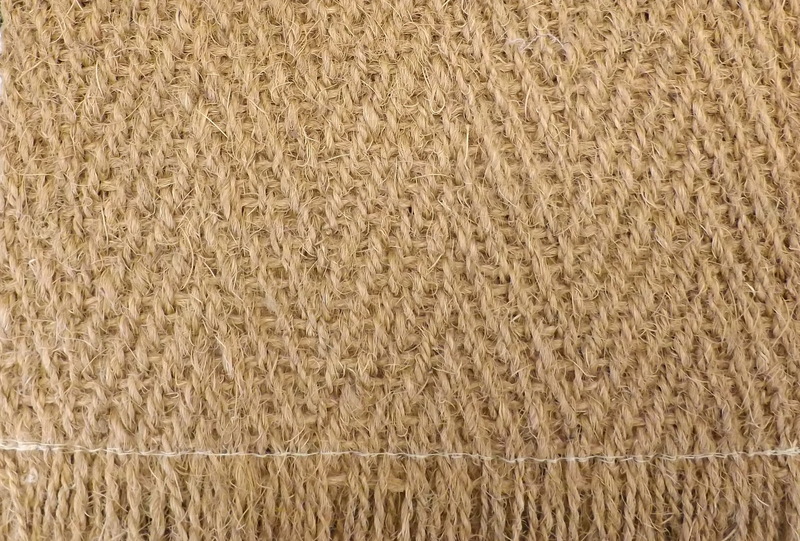 Have you heard about our Soft Sisal and Soft Seagrass products? Perhaps a custom rug with a spare rug to store away, ready for when the first has met its match is the finishing touch you need to really make a statement? We know just how important a lasting impression is – and the entryway is the very first thing your guests will see. Be sure to include only the finest products available from Blackstone Carpets to ensure you receive an entryway that turn heads for years to come. Let us help, get in touch with us today – and if you need a designer, we have an expansive list to fit your needs! Happy designing!